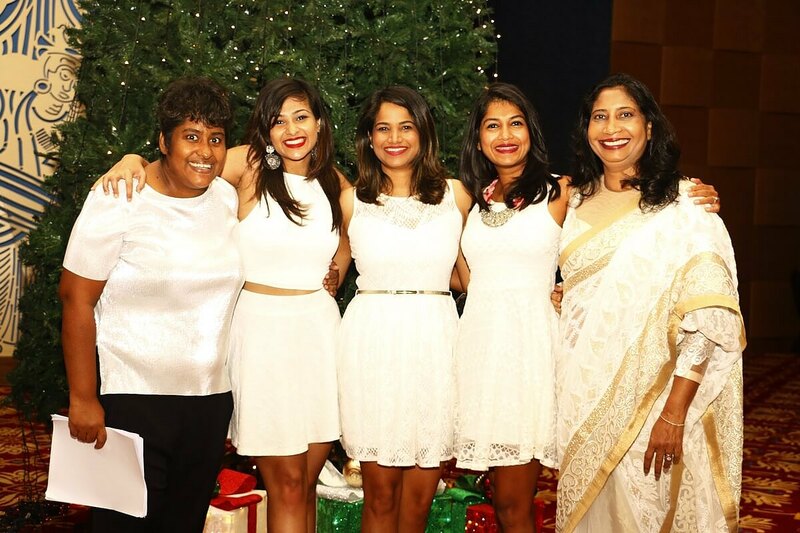 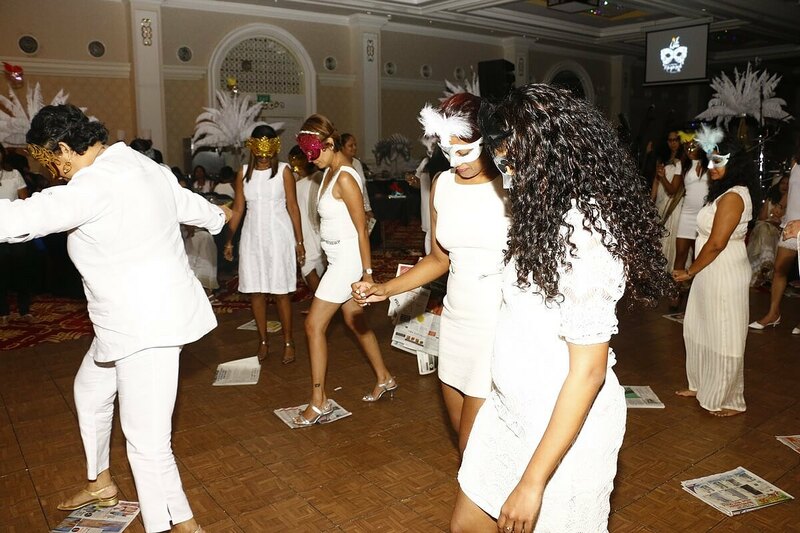 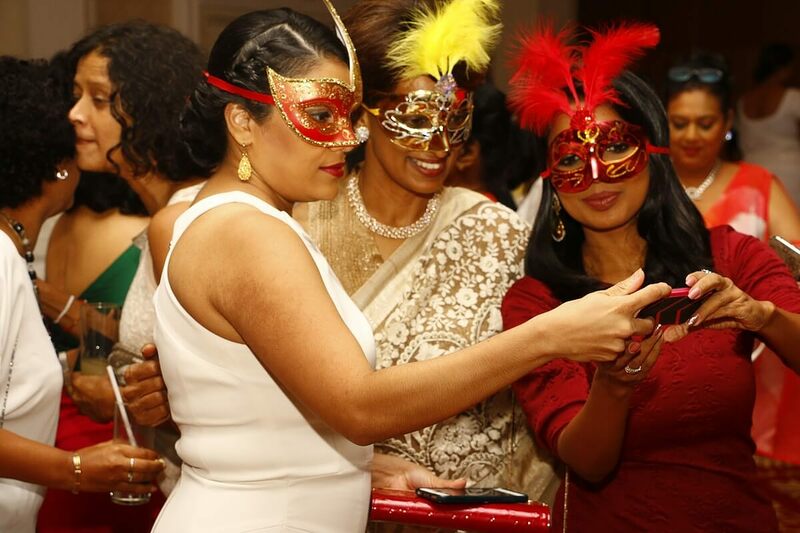 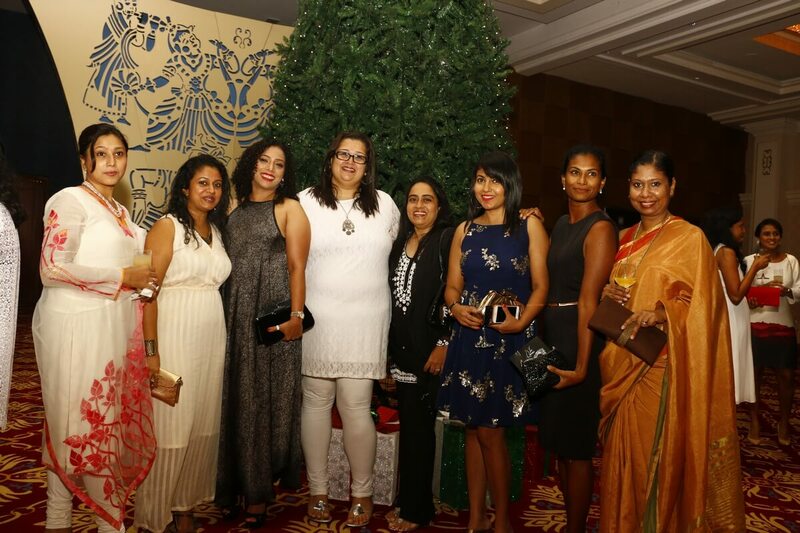 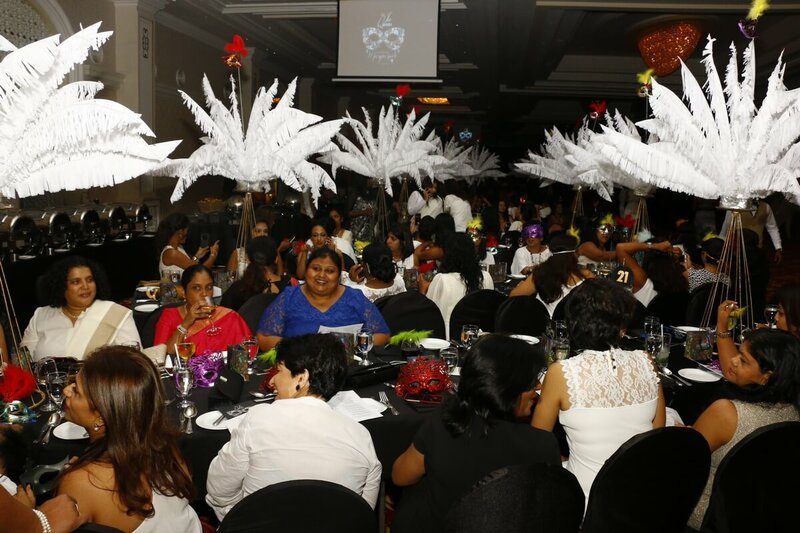 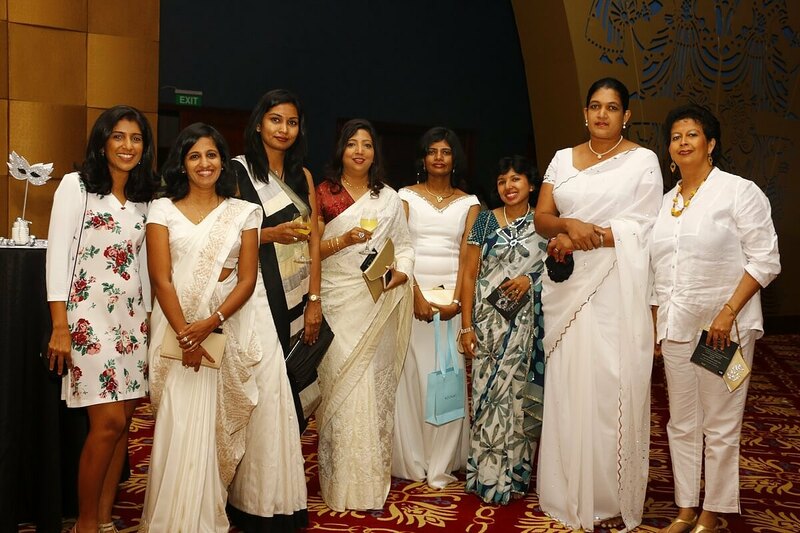 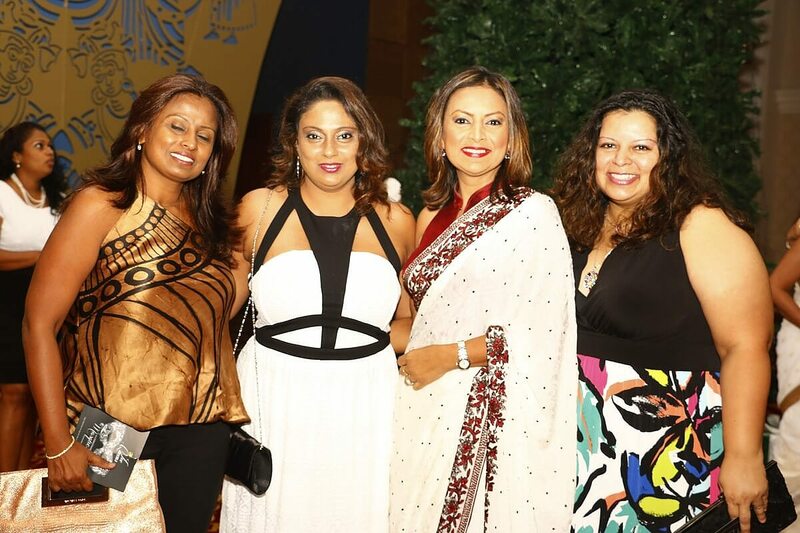 The annual LC OGA Christmas Party reached new heights of cool this year with 'Ice Queens - A Christmas Masquerade', held at the Main Function Hall of Temple Trees on 27 November 2016. 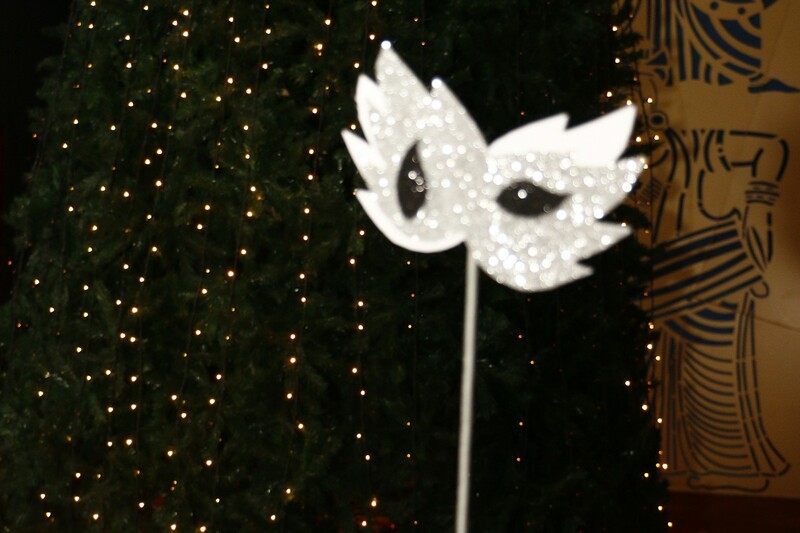 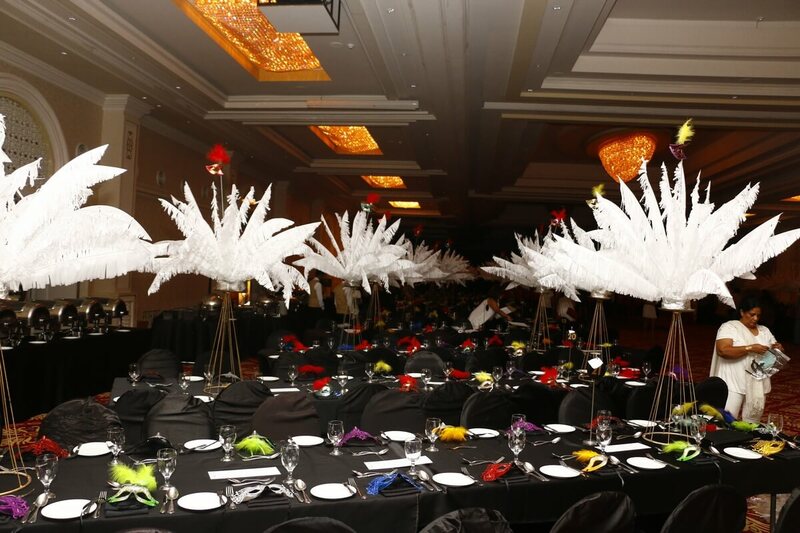 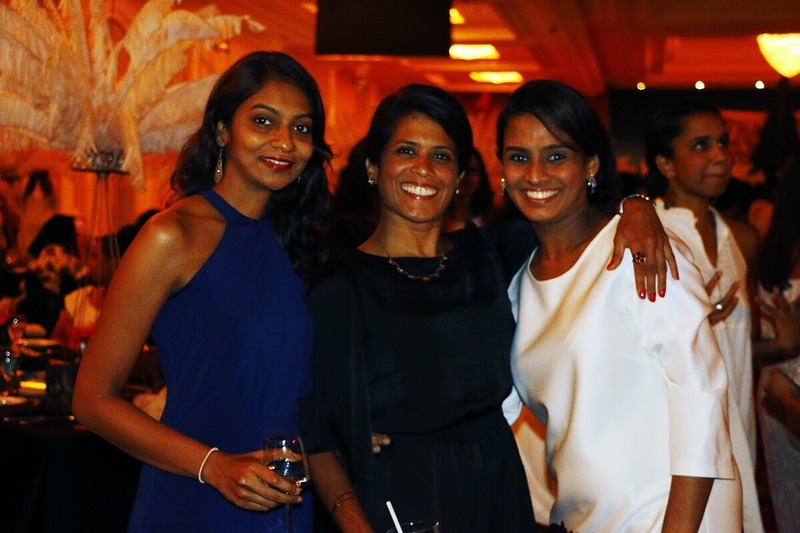 With 430 tickets sold, this year's Christmas Party was the largest ever organized by the OGA. 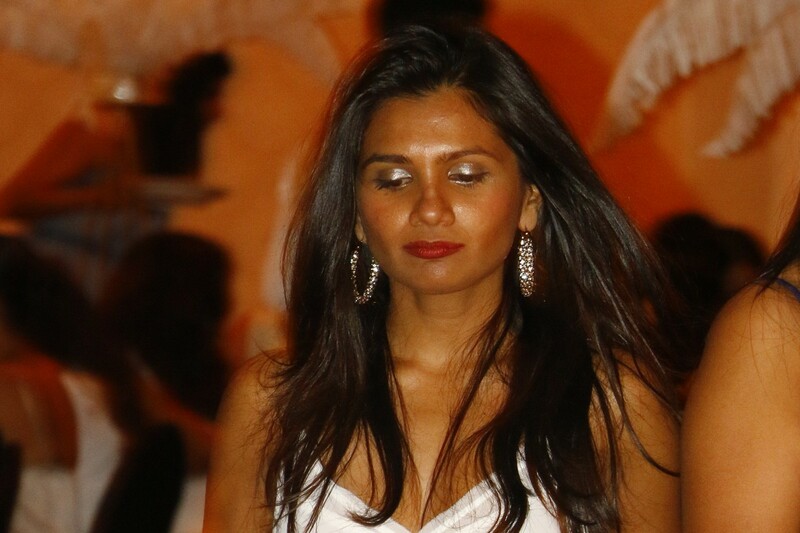 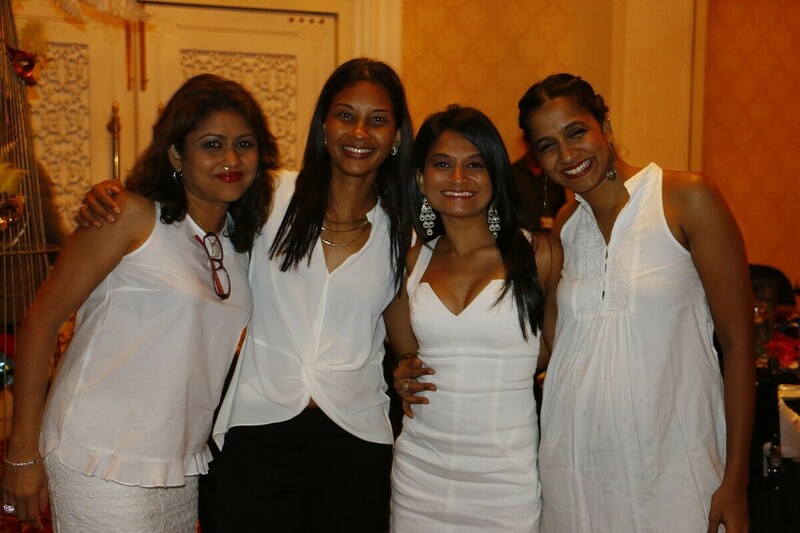 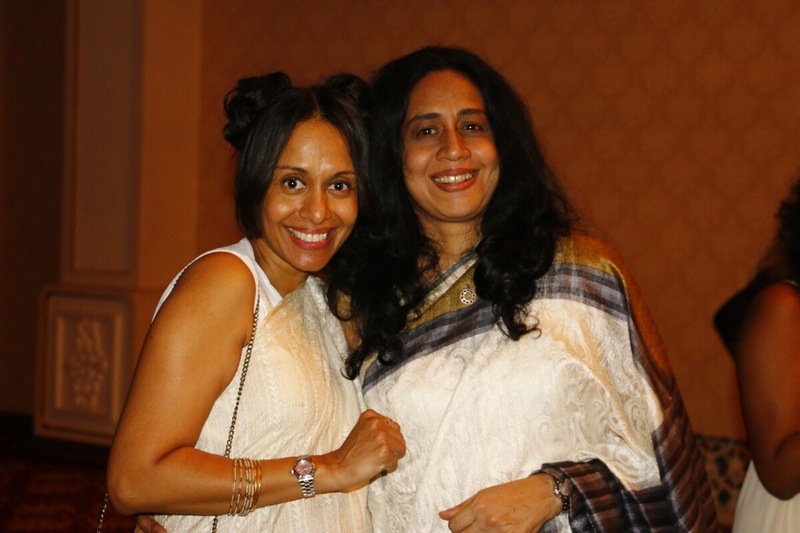 In keeping with the theme, guests dressed either elegantly in full white or in outfits which were as cool as ice. 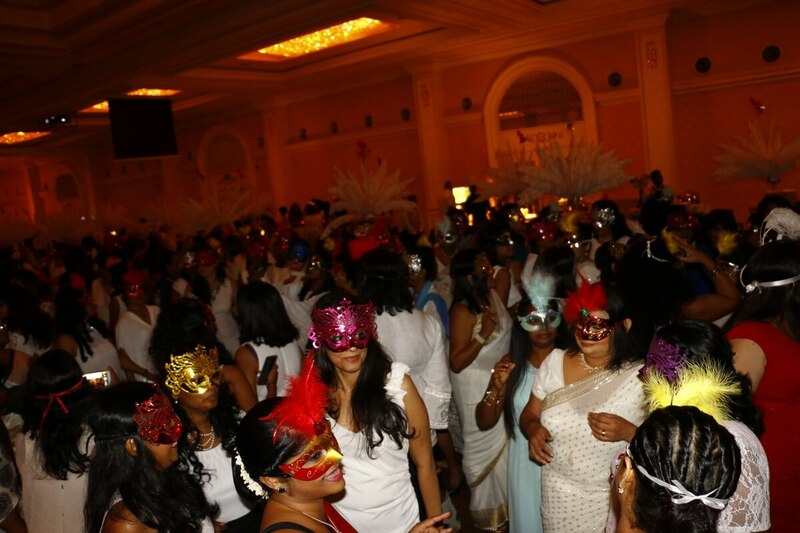 Masquerade masks given to each guest provided a lovely pop of colour. 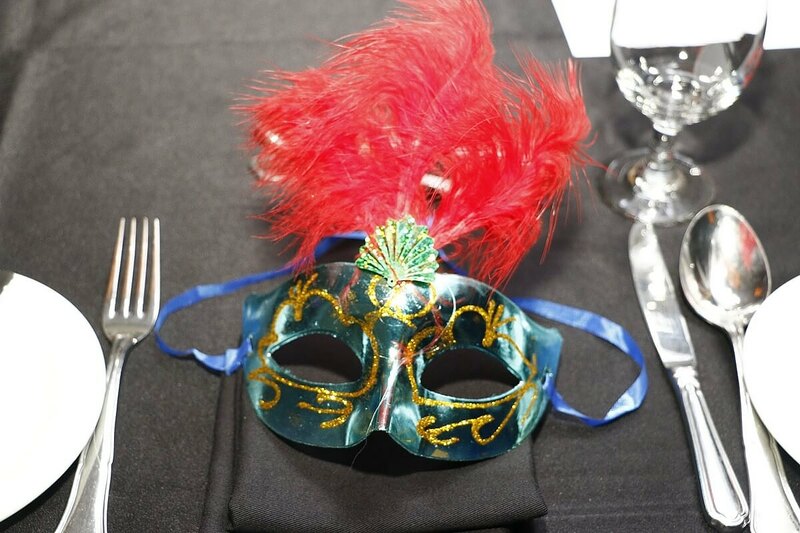 Doors opened at 7:15p.m. 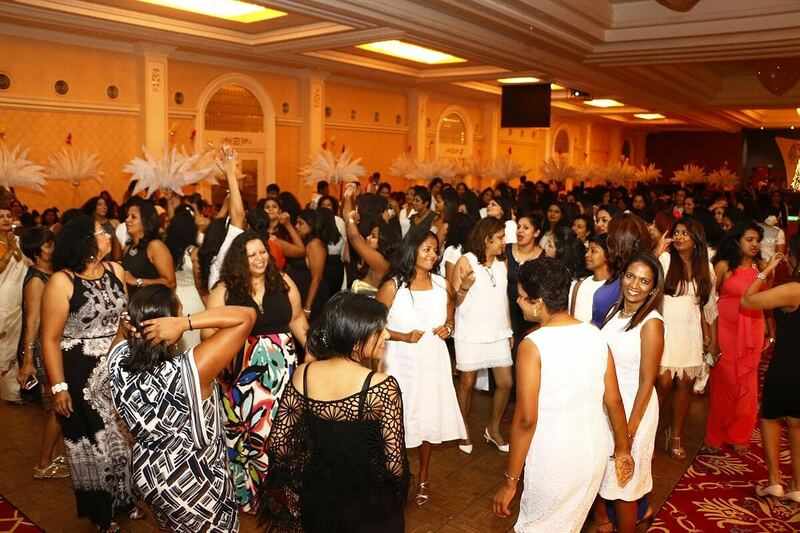 and the ladies surged in to start the evening's revelry with cocktails and canapés. 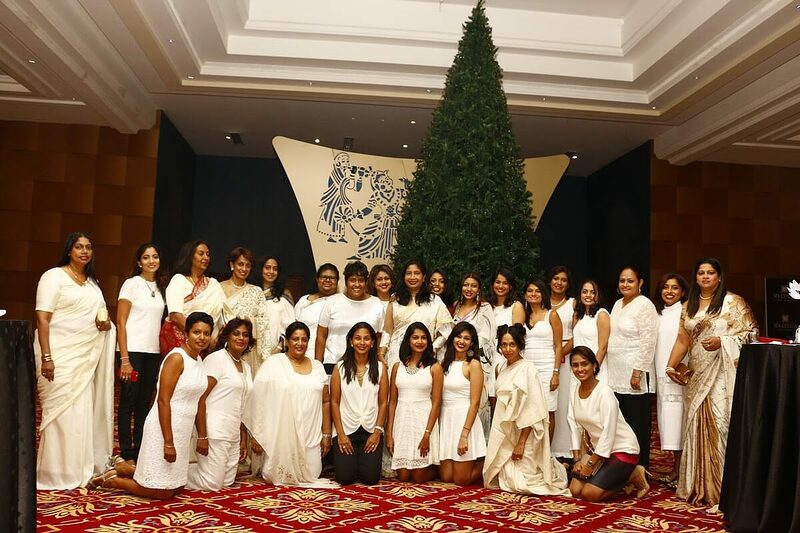 After everyone took their seats, the festivities commenced with the singing of the School Hymn and a welcome by Preethi Adhihetty, the President of the OGA. 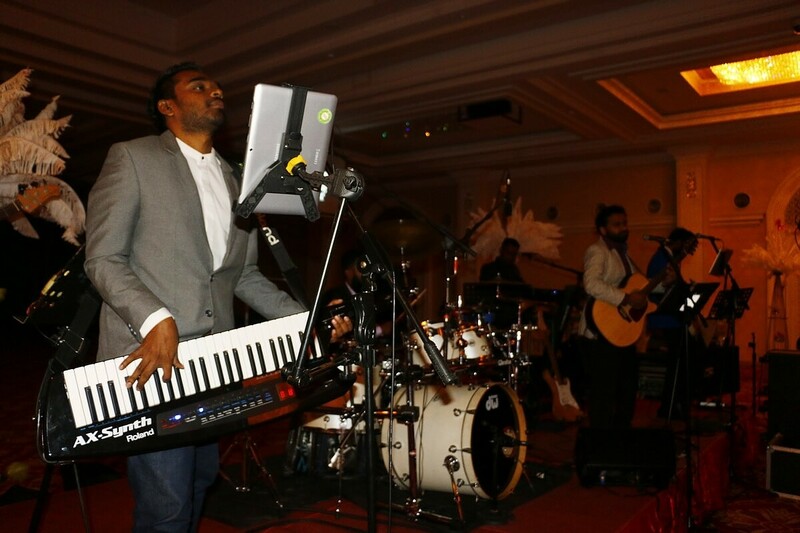 'Doctor' provided the soundtrack for the evening with a stream of rollicking tunes which kept everyone's toes tapping. 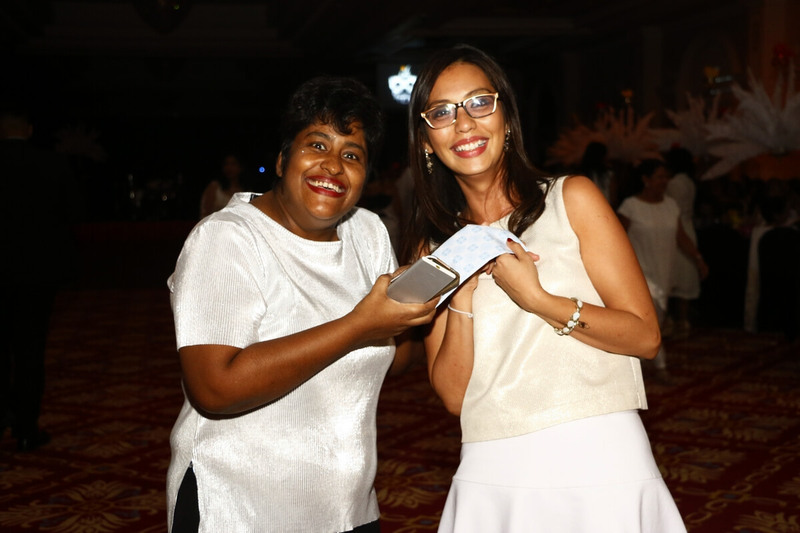 A series of spirited games and competitions kept everyone engaged and there were cheers of delight as prize after fantastic prize was won. 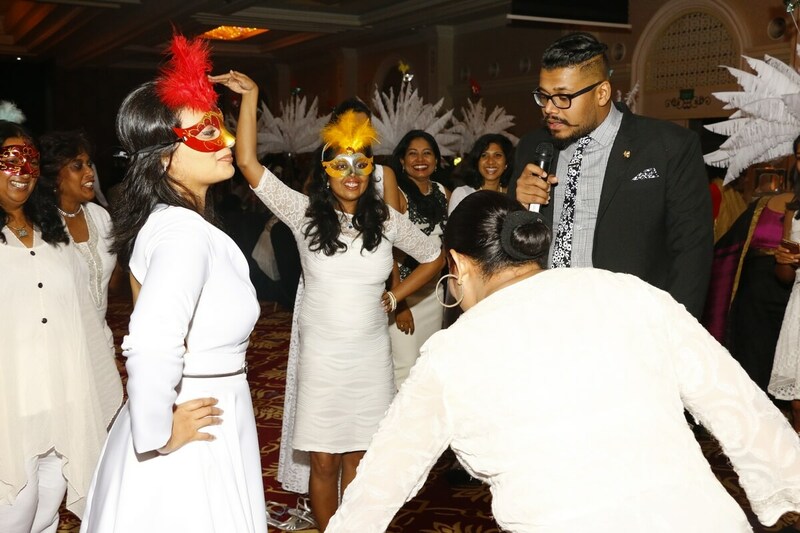 Dhanu's droll compering added great humour to the evening. 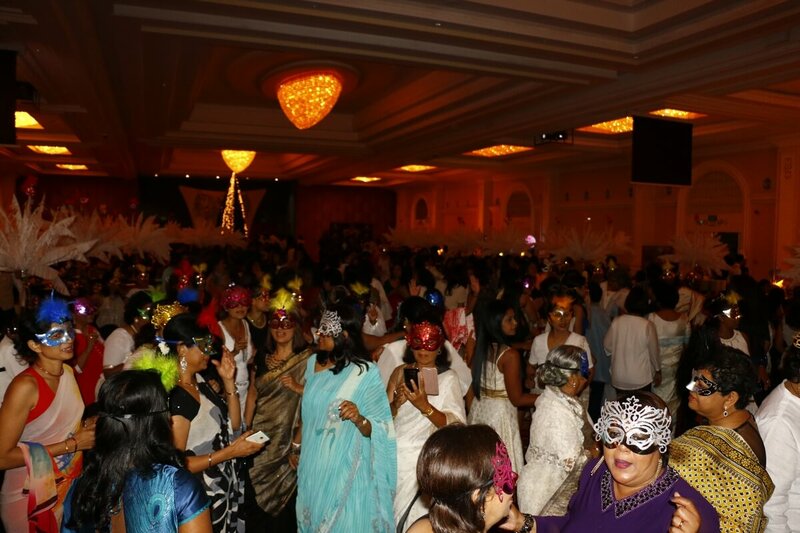 After a scrumptious buffet, the partying continued into the night with the ladies showing off their most exuberant dance moves. 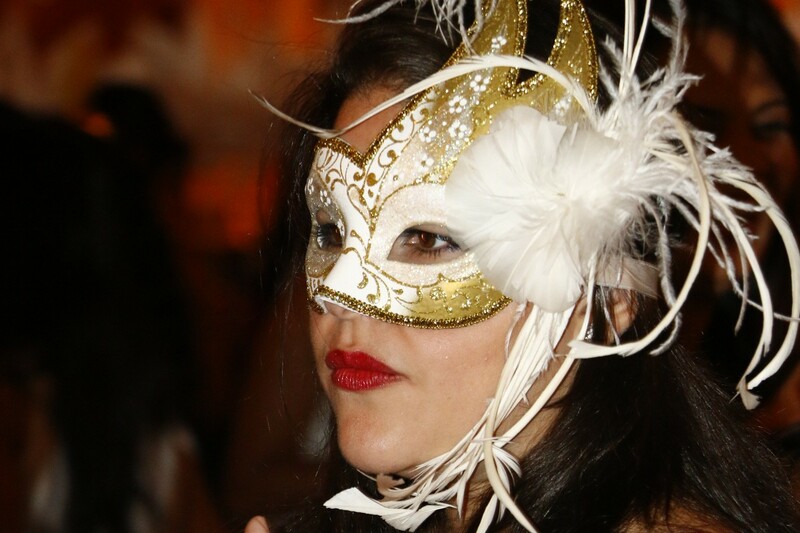 There was some great feedback from guests and a fantastic time was had by all. 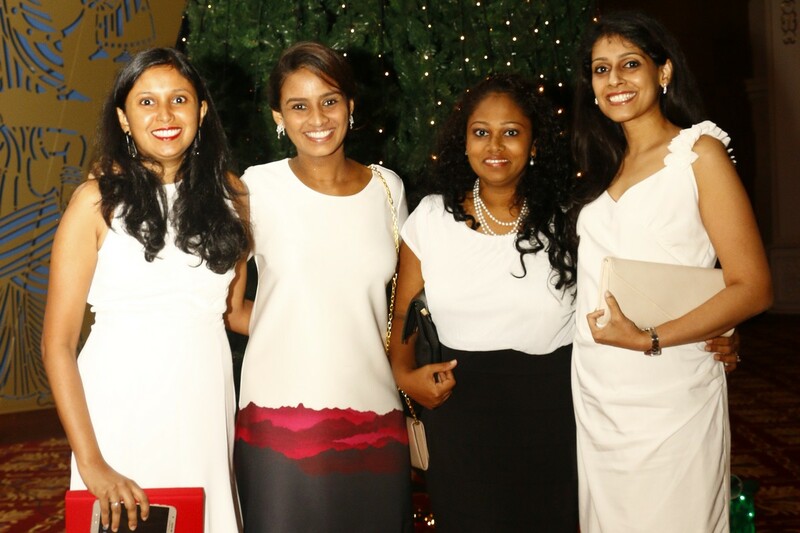 What better way to ring in the festive season than with an evening of camaraderie and merriment shared with past LC-ites, old and young. 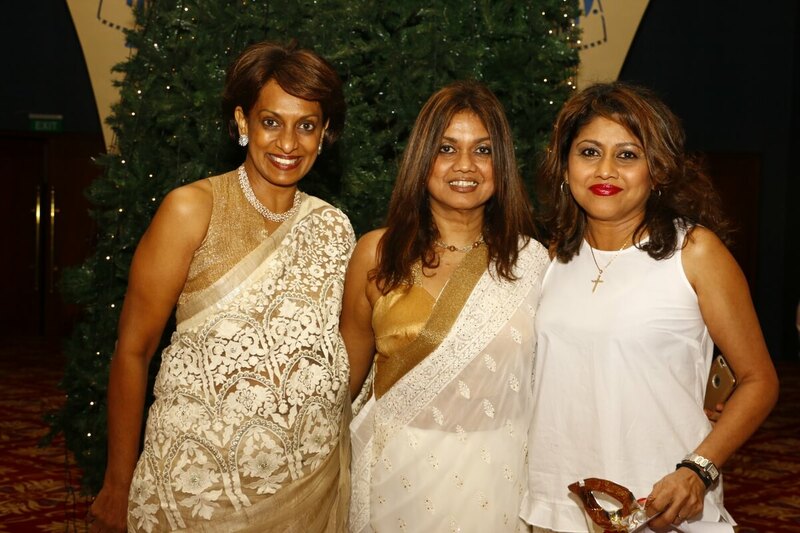 Part proceeds from the Christmas Party were donated to the Chapel Restoration Fund.